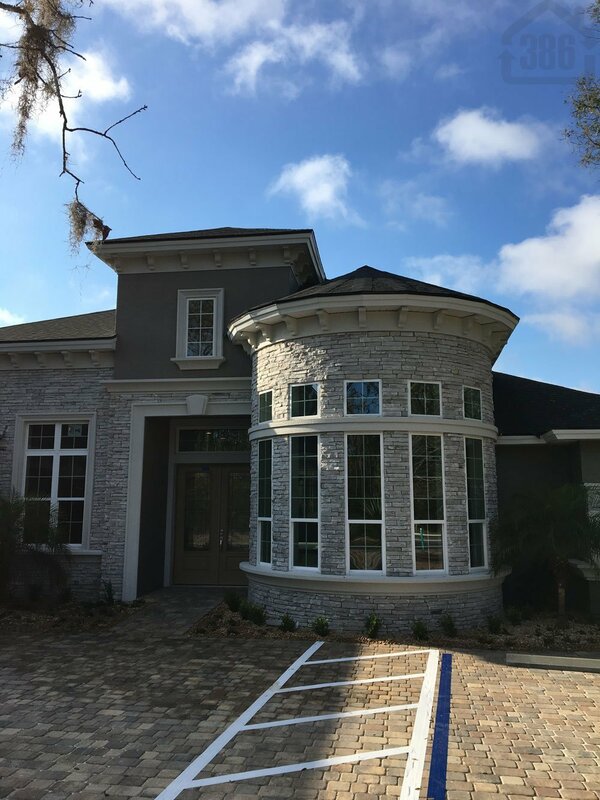 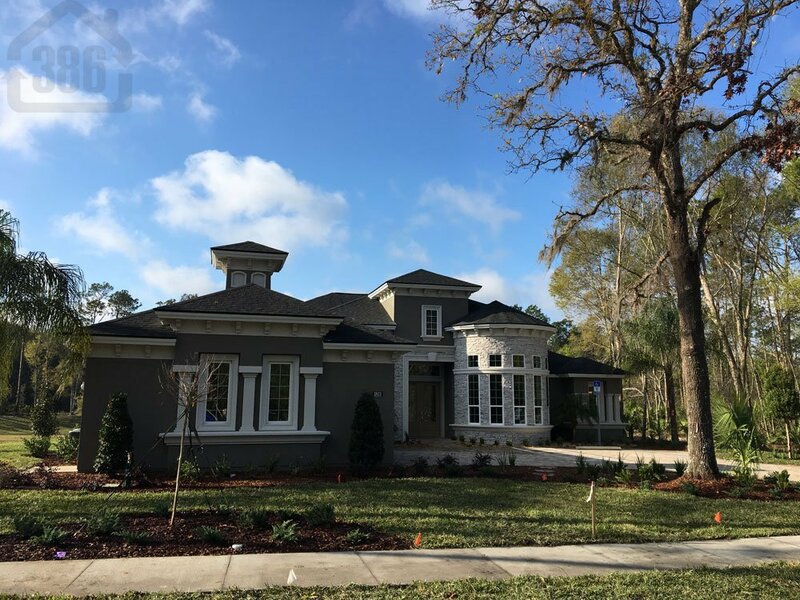 Luxurious Estate New Construction Now Available In Port Orange, Florida. 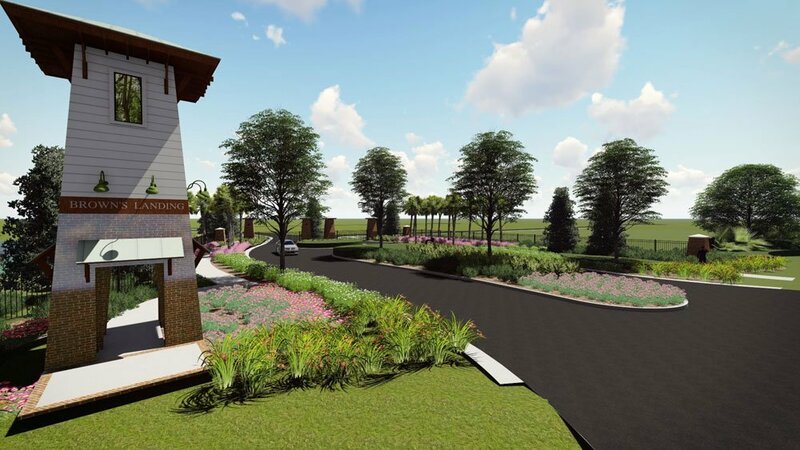 A new luxurious gated Port Orange neighborhood will be breaking ground in 2017. 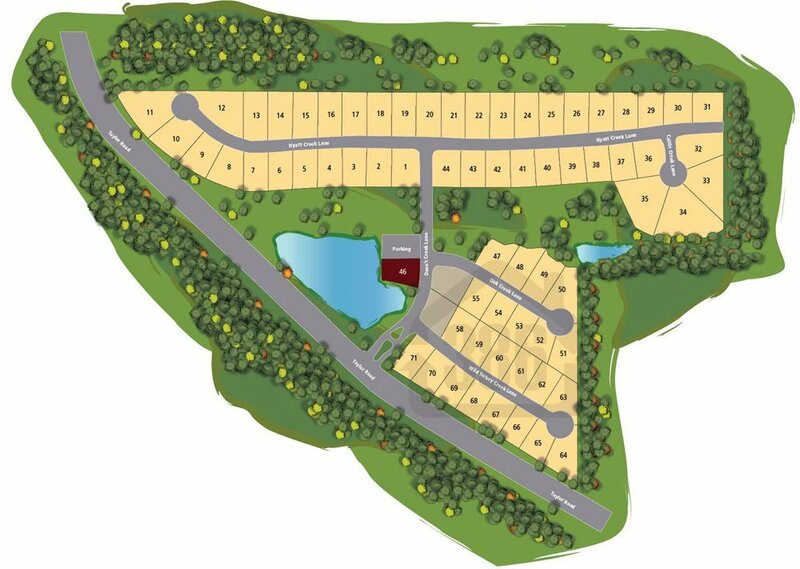 This new family community will be called Browns’ Landing and will offer large estate homes with many upgraded features similar to those homes found in the desirable neighborhood of Covendale. 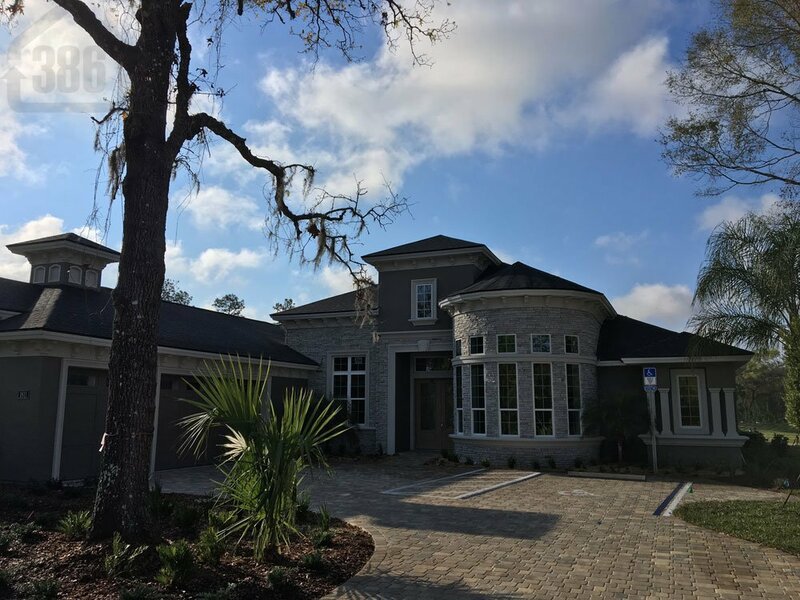 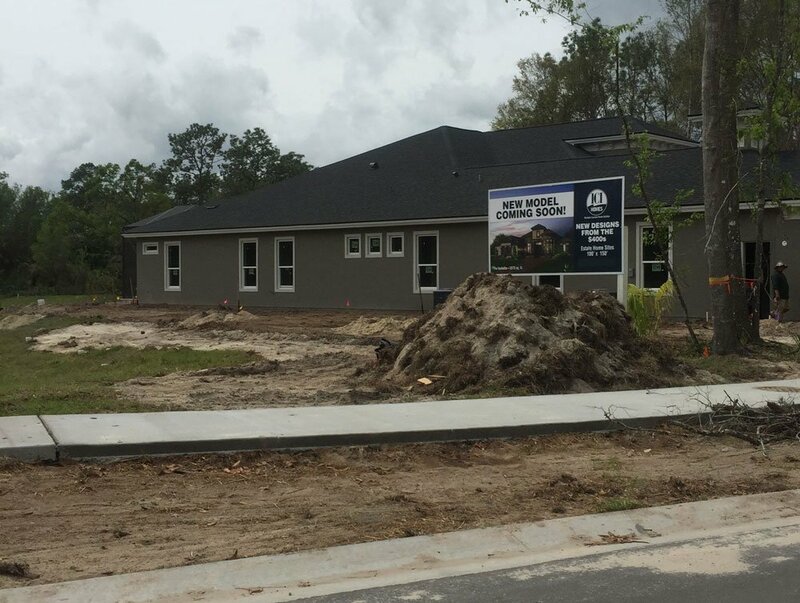 Brown’s Landing, built by ICI Homes, will offer lushly-landscaped lots, waterfront Spruce Creek lots, and will be situated in a pristine Port Orange setting with easy access to Port Orange schools, medical facilities, shopping, and dining options all in close proximity to your new home here. 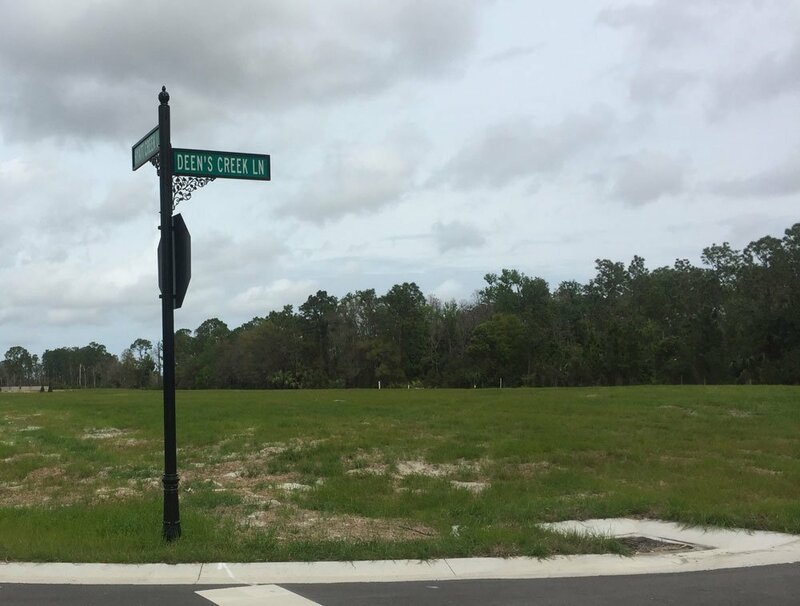 Contact us today to receive updates on this much-anticipated new neighborhood which is sure to sell fast. 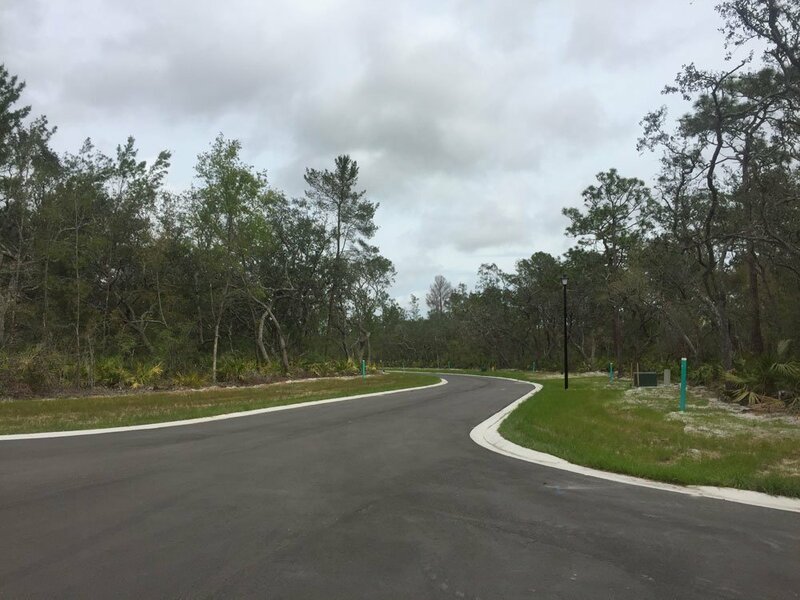 Select your lot in Brown's Landing soon before the best options are gone. 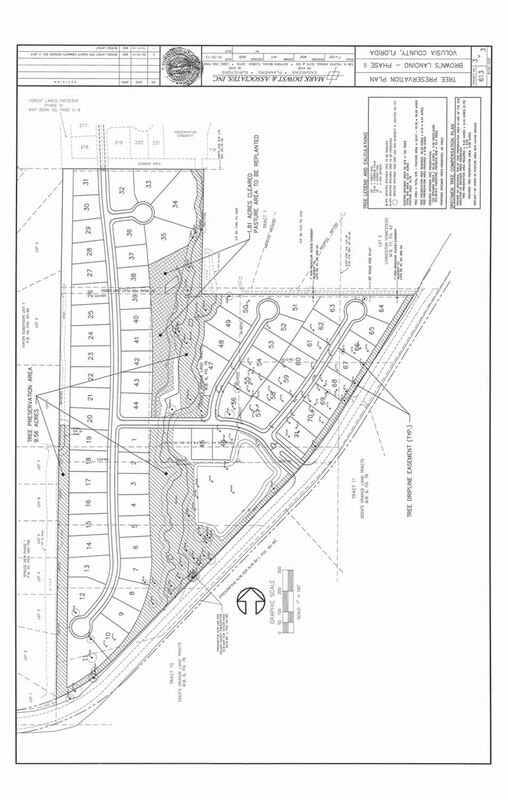 Cul-de-sac, wooded lots, and conservation lots are available.